You would think that making homemade pasta would be this cathartic, religious type of experience, but for me, it was just a relaxing, genuinely happy hour or so in my kitchen. You see, I have made pasta before, when I was around twelve I used to make homemade pasta all the time with a friend of mine, for no reason at all. It’s kind of funny to think back to rolling out the dough on my counter and cutting and twisting these oddly shaped noodles, not really realizing what I was doing; that I was making pasta. I haven’t made pasta for eight years, and in those eight years I have become intimidated by the idea. 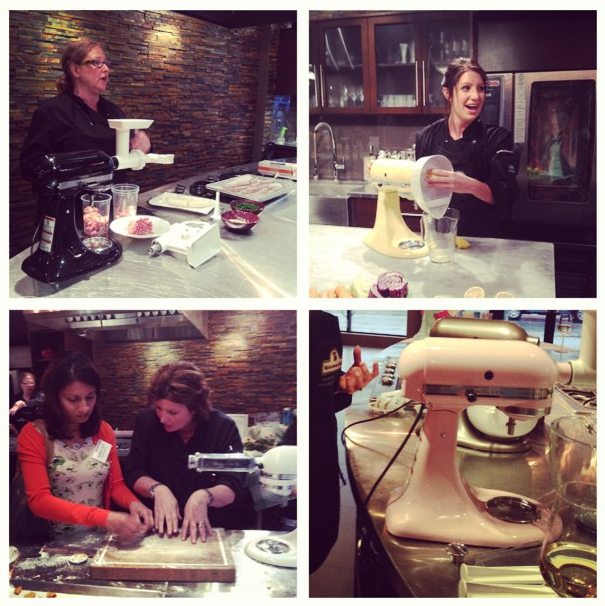 And then I went to the most fabulous KitchenAid Canada event “Get Attached to the Versatility of the KitchenAid® Stand Mixer” hosted by Chef Lynn Crawford, and watching her make pasta made me want to jump right in and make some too. Suddenly, making pasta seemed like something I could do again, something that would be fun. To see more photos like this, follow me on Instagram! This is a standard recipe for your basic pasta dough. Now that I’m not intimidated by the idea, I’ll be experimenting with all sorts of different types of pastas! Stay tuned. In the bowl of your stand mixer fitted with the dough hook, combine flour, eggs, salt and water on low speed. Increase the speed slowly until a dough has formed. Knead for 2 minutes. Dough will seem crumbly, but I promise, it will come together. Place dough on a lightly floured surface and knead for 10-12 minutes. To see if it needs more kneading, slash the dough with a pairing knife, if there are lots of air bubbles and pockets, continue kneading for another 2 minutes. Let dough rest for 30 minutes under a kitchen cloth. 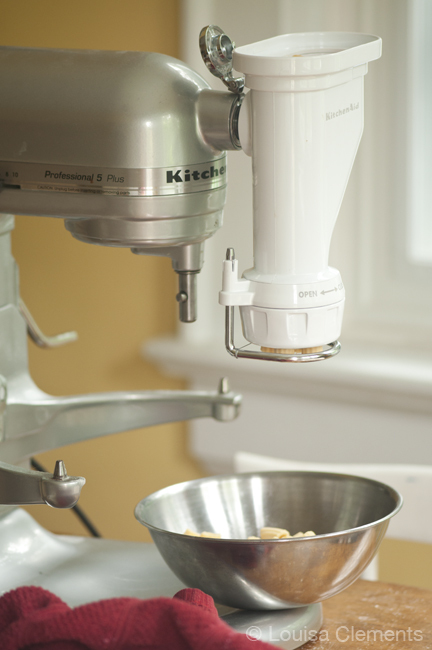 Cut dough into walnut sized balls and use your KitchenAid mixer and attachments as per instructions. 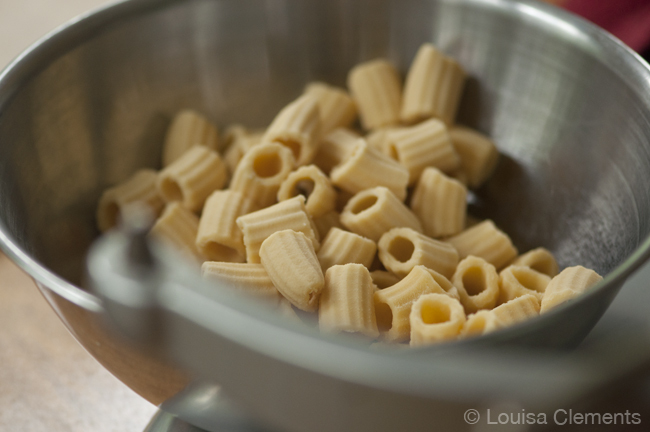 Have you ever tried making Homemade Fresh Pasta? Disclosure: I was invited by KitchenAid to the “Get Attached to the Versatility of the KitchenAid® Stand Mixer” event and was given the KitchenAid® Pasta Press Attachment. The decision to post about my experience is completely my own and all opinions expressed are mine! Hey Lou! 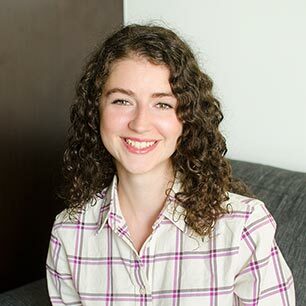 Cortney here from the KitchenAid team. Love your post and so happy you liked the pasta attachment as much as we did! Keep us posted on other recipes you create! C.
Hi cortney, I'm a new owner of a beautiful kitchanaide stand mixer (pro 600) in gorgeous copper color. I have every attachment but the ice cream maker and the pasta attachment. Although they are great they are not as "fun". Are you planning any contests or giveaways I can enter?? Thank you so much for this recipe, I'm going to try it today with my attachment!! Hi Julie! Let me know how it goes! I can't wait to give your sorbet a try with my ice cream maker!